On 16 June, the course of this third edition of the BXL TOUR, will, similarly to last years’ race, partly retrace the team time trial stage of the Tour de France on 7 July. It will also host the Belgian Amateur & Masters Championship! • Belgian riders of at least 19 years old, who are affiliated with a recognised federation. Only them will be classified for the Belgian Championship. • Riders of at least 18 years old with a medical certificate, delivered after 17.06.2018. They will not be classified for the Belgian Championship. • Riders of at least 18 years old, who are affiliated with a recognised foreign federation. They will not be classified for the Belgian Championship. 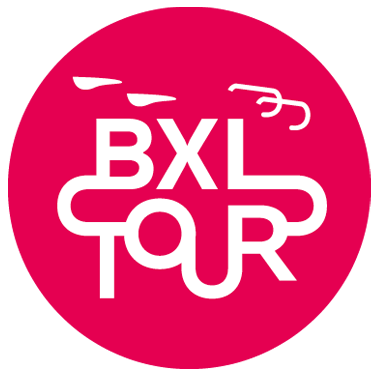 Registrants who do not meet the required conditions may nevertheless participate in the BXL TOUR in the Cyclo category. “Cyclo” category, 40km. Open to all (min. 14 years old) and riding at a minimum speed of 16 km/h. The start in various pelotons will take place at the Place des Palais, at 9:30 am for the “Master – 64 km” category and at 10:15 am for the “Cyclo – 40 km” category, from the fastest to the slowest for this last category.